Steele Group Architects was formed because the principals shared a common goal: to design buildings that are life-affirming and socially responsible, respecting the people who use them and the environment around them. 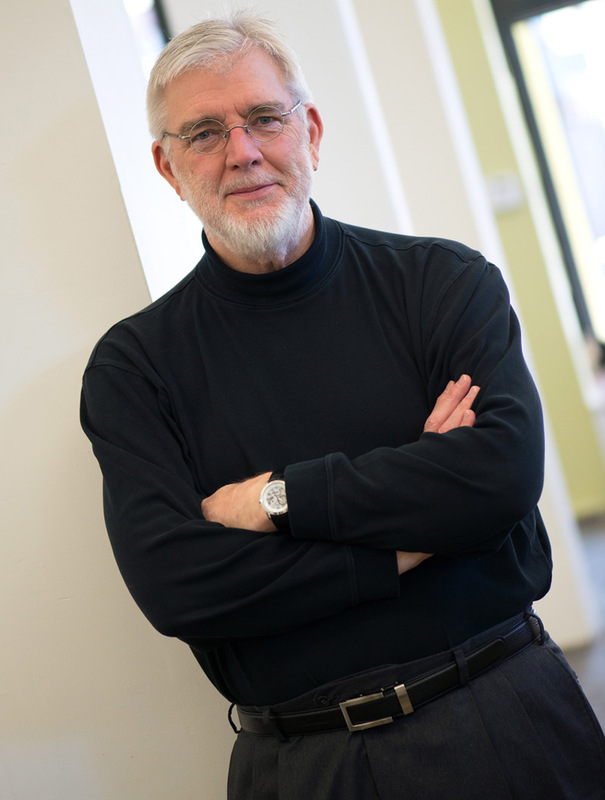 Bill is the founding principal of Steele Group Architects. For over twenty years, his primary responsibility has been to manage teams of architects and engineers in the design of projects of complexity and variety. His focus throughout his career has been the design of Senior Living Housing; Multifamily, Mixed-Use, Affordable Housing; and Special-Needs Housing projects. This desire to create welcoming and life-affirming environments for those whose lives are often difficult or who face daily challenges is at the heart of our firm’s “Design For Life” philosophy. Before becoming an architect, Bill began his career in the building industry as a self-employed licensed general contractor. This early experience contributes to his strength in leading and coordinating large-scale projects, and maintaining project momentum without loss of attention to detail. 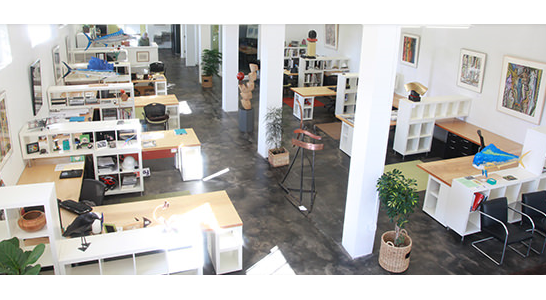 Bill has a passion for all things related to design, particularly wood carving. He and his wife Sandy have four children and ten grandchildren. Both share an enthusiasm for good food, travel, art and spending time at their lake house. 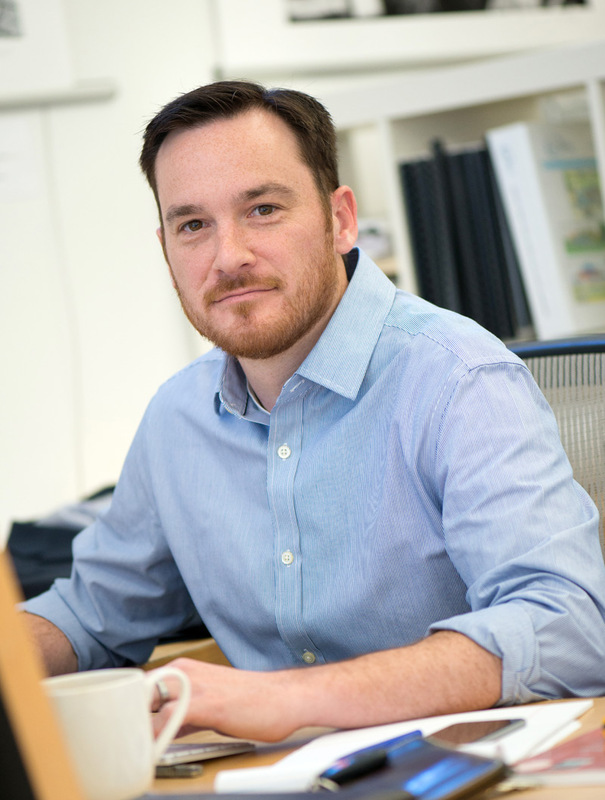 Matthew's career in Architecture has been one of varied experiences. He worked in Houston, Austin, and Seattle before calling Winston-Salem home. In the design of Senior Living, Affordable Housing, and Special-Needs Housing projects, he utilizes both his degree in Psychology and his degree in Architecture to create environments that embody the “Design For Life” ideal. 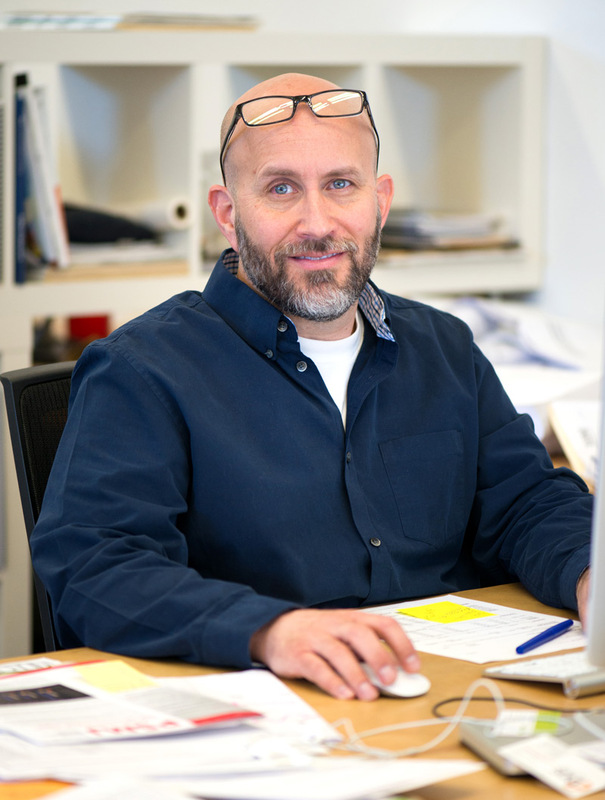 A LEED Accredited Professional since 2004, Matthew is committed to another aspect of “Design For Life” – integrating sustainability into his designs. His work on Continuing Care Retirement Communities and Commercial projects demonstrates innovative and creative ways to incorporate sustainability into his projects while respecting the client’s goals and budget. Matthew enjoys being active. When not practicing hot yoga or riding his bike for exercise, he can frequently be found hiking with his daughters at Hanging Rock State Park or kayaking on the Dan River. His love for travel has taken him to 43 states as well as Mexico, Puerto Rico, Canada, France, Germany and Switzerland. With over a decade of experience, Mike has worked in all phases of project architecture, from proposal presentations through construction administration. A LEED-accredited professional, Michael is experienced in Mixed-Use developments, Multifamily housing, and Senior Living projects. His most recent focus has been on the master planning and schematic design of large, award-winning senior living communities where his talents in the art of architectural rendering and illustration have helped his clients in the visualization of their projects. Long range planning is a key part of the “Design For Life” philosophy, as it allows us to work with clients to insure that each stage in the development of a project is organic and logical, as well as both aesthetically and environmentally pleasing. When Mike was a student at Clemson University, he participated in the study abroad program where he spent a semester in Genoa, Italy. He also studied for a semester in Charleston, South Carolina where he was involved in the design of the new School of Architecture. While in Charleston, Mike worked for a woodworking company and learned how to design and build period furniture for historical homes in the area and for Middleton Plantation. It is a pastime he continues today. When not in the office, Mike enjoys woodworking and spending his time with his wife, Lindsay, renovating their 1940’s bungalow “one room at a time.” He also enjoys a variety of sports and most recently began swinging a golf club. We call this philosophy “Design For Life,” and you can learn more about it here. As a firm, we approach the projects we take on in a distinctive way, focusing on meeting the client’s needs through collaboration and innovative approaches to problem solving. We take this client-driven approach seriously and at least one of our four principals leads each project, guiding clients through the design cycle from concept through completion. This combination of process and philosophy has resulted in numerous awards and generous praise from clients. Read about our awards and see the testimonials here.